Me too! I'm mostly curious about what might be found in the rubble/ashes. Given the history of the house this would be great for a university archeologist's first dig! You know, that's a good idea, TOWTF. I was on a steering committee that sought RFPs for a new theatre that had to incorporate a historical structure, and there were so many creative ideas proposed, including using just a facade (which, unless this is rebuilt exactly, is probably all they could use). 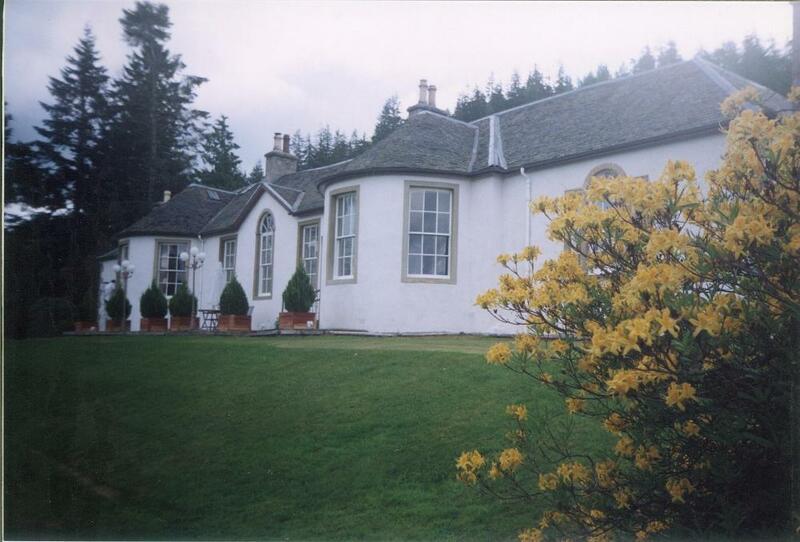 If there's the will, it could be a B&B / guest house or an artist retreat / historical centre of both Boleskine and the area. I'd just like for it to be transformed into something constructive and commemorative rather than it being razed and forgotten should nothing else or something completely different replace it. 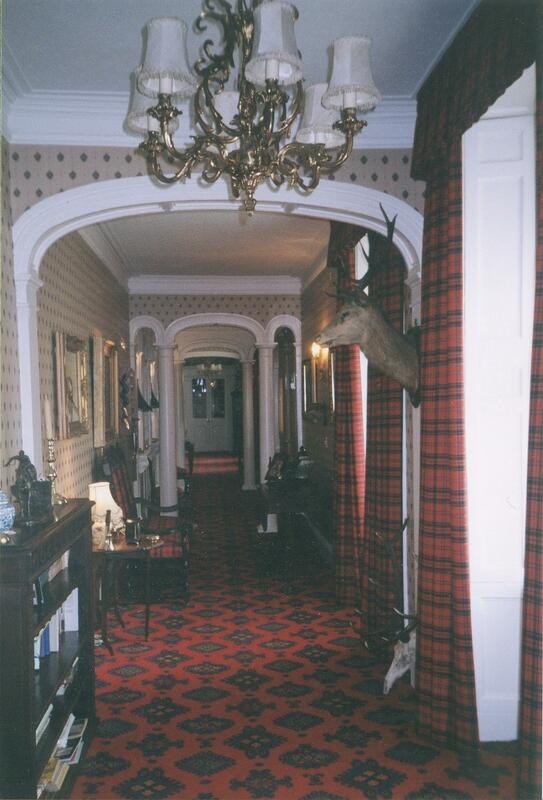 Here are a few photos of when I stayed at Boleskine for a few nights in 2000. Mrs. McGillvary (spelling?) was a lovely hostess and the food was wonderful. She asked us if we knew the history of the house, and when we played dumb she told us that it was almost ruined when a terrible rock star owned it, that when her family bought it back they had to completely redo the interior and alot of structural work. 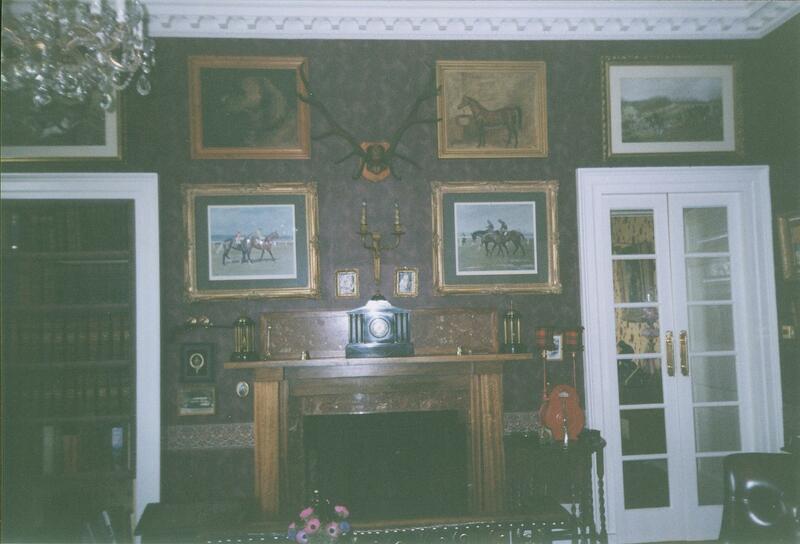 It was pretty funny sitting in this fancy sitting room having tea and trying to pretend we didn't know about Jimmy. I think she figured it out? Anyway, a couple of great days visiting the local area and staying at Boleskine.